Buying a company car – what’s the most tax-efficient option? Buying a company car can be an expensive investment. So if you’re looking to provide a vehicle through your company, it’s important to look for the most tax-efficient and cost-effective way to do this. Through the company – Should the vehicle be provided through the business and made an asset of the company – and if so, what are the cost/tax implications of this? With your own money – Or should you buy the car privately with your own money, and keep the vehicle as a personal investment? We’ve summarised the key considerations when buying a car through a company, so you can see which option makes most sense for you, your business and your tax bill. The first thing to bear in mind is that having a company car has an impact on your personal tax. 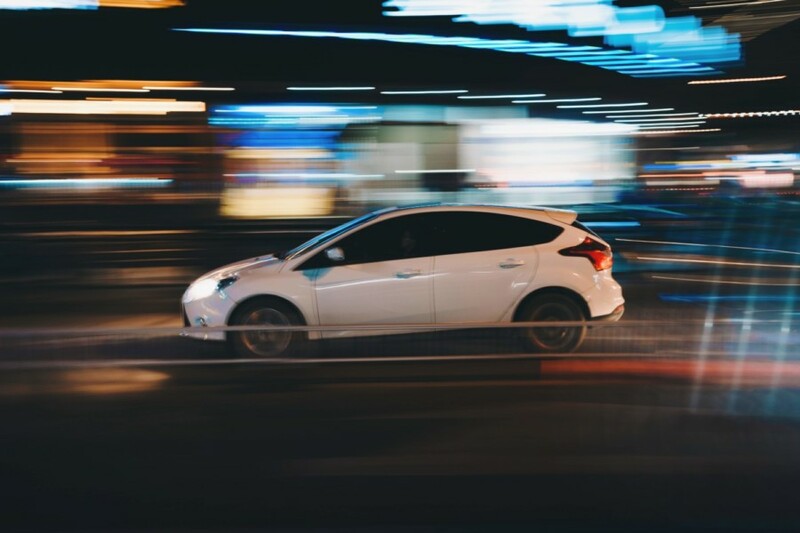 HM Revenue & Customs (HMRC) sees a company car as a ‘Benefit in Kind’ (BIK), and that has a direct impact on the amount of tax that will be due from any monthly PAYE salary. The tax you pay – the amount you’ll pay in tax for your company car will be based on the amount you earn, the tax code you’re on and the type of vehicle you use. The type of vehicle – the premium you pay will be based on things like CO2 emissions, list price, the type of fuel it uses and the additional extras your vehicle has. BIK rates are set to rise between now and the 2019-20 tax year, which will mean that the tax impact of driving your dream car will also rise. With this change in mind, it’s more important than ever to purchase your vehicle in the most tax-efficient way. 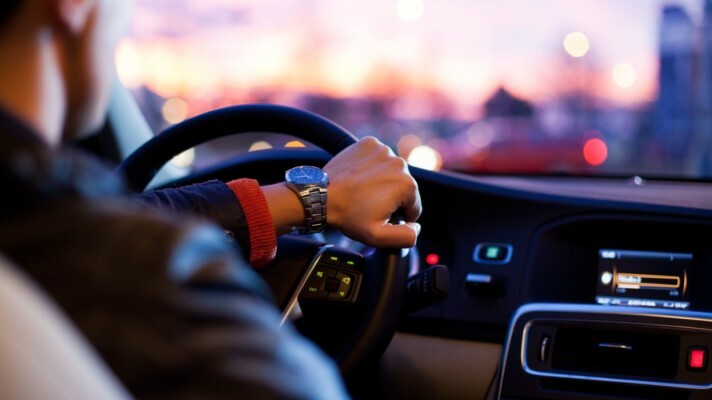 For employees that rack up a lot of business mileage, the sweetener has always been the knowledge that they can claim back Mileage Allowance Payments to cover some of their travel expenses. But if you’re using a company car as a private vehicle, then you’ll lose the ability to claim the usual 45p/mile travel expenses. One way to overcome this is to opt for a light commercial vehicle (a pick-up or small van etc.) rather than a company car. This way, an employee of the company can still claim back work-related mileage – there’s more about company vans on the HMRC site here. The tax rules are reasonably simple if you go for the light commercial vehicle option. 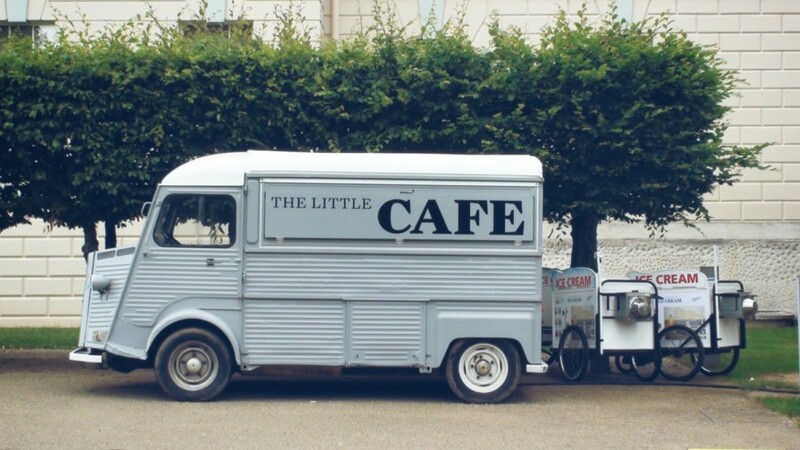 Any business use of the van, or commuting to and from work, is seen as tax exempt by HMRC. This wouldn’t be the case with a company car, so the van option has a key advantage in this respect. 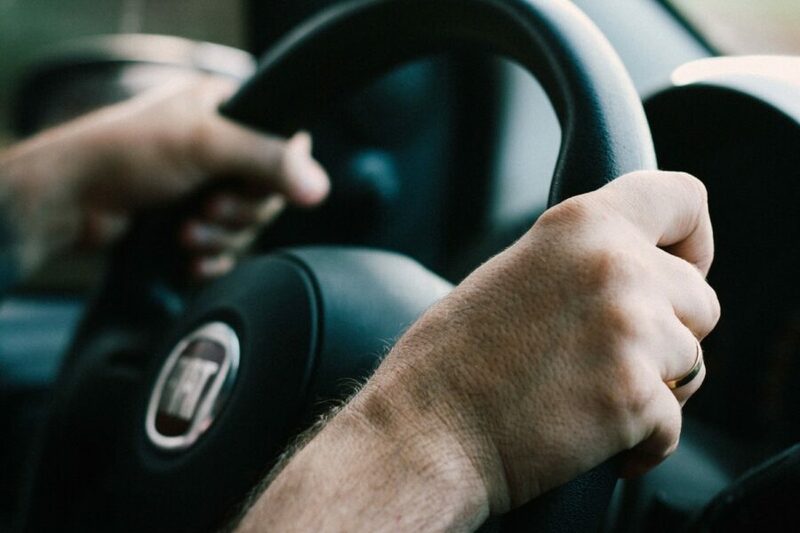 The driver of the company van can use it for their own private use as well, but they will incur a certain amount of BIK tax by doing so – £3,230 as standard – so bear this in mind. 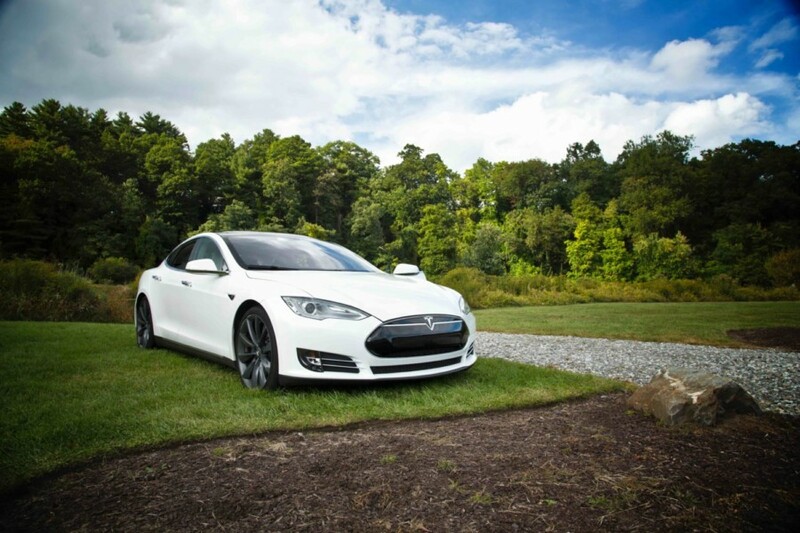 Electric vehicles used to be exempt from the BIK rules, and were a good tax-efficient option. But as of the 2016-17 tax year, you now have to report on these ‘zero-emission vehicles’. Although you do have to report on your zero-emission/electric van, you pay the related BIK tax at a reduced rate of 20% of £3,320 (£646). So going green is no longer a tax-free option, but it does compare favourably with choosing a petrol or diesel-powered vehicle. Using a light commercial vehicle or van may sound like an attractive option. But how do these figures stack up for the average user? A plumber uses a company van for work and is provided with free fuel. She’s a basic rate taxpayer and will be using her van privately. She’ll incur a taxable benefit charge of £3,320. The business would also pay Class 1A NICs of £529.92. Don’t forget – this example is for a basic rate taxpayer. If you fall into the higher rate tax band of 40%, you’ll pay considerably more in tax. 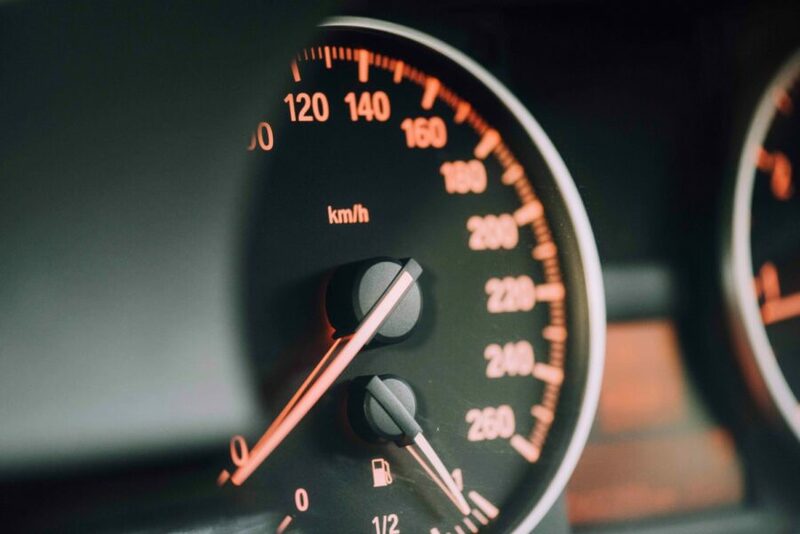 Working out the exact amount you’ll pay in tax for having access to a company car or commercial vehicle is a complicated task, with a number of different variables for the company to take into account. 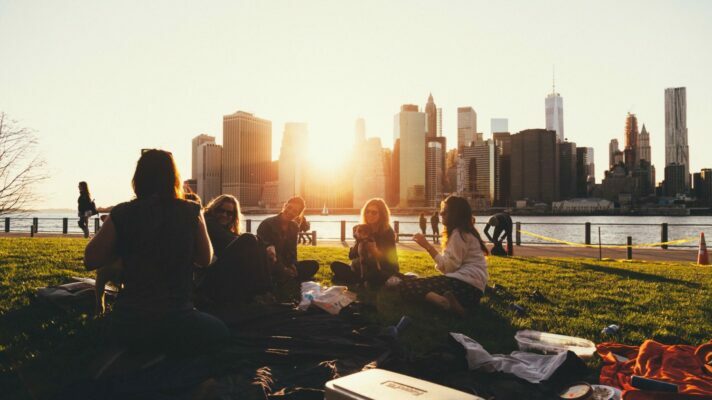 However, it’s worth exploring all the avenues that are open to you and your employees. With a proper review of the specifics of a car owner’s situation, it’s possible to reduce what’s lost to tax and provide your team with vehicles that add value for them and the business as a whole. All the advice you need on the most effective ways to pay yourself as a company director, from dividends to pensions and other benefits.